FLASHBACK to November 1 1972: Liverpool’s Steve Heighway (left) and Brian Hall (right) read a Greek newspaper in Athens ahead of their UEFA Cup second round second leg match against AEK Athens. Liverpool won the tie 6-1 on aggregate. They would go on to defeat Spurs in the semi-final and Borussia Mönchengladbach on aggregate to win the cup. 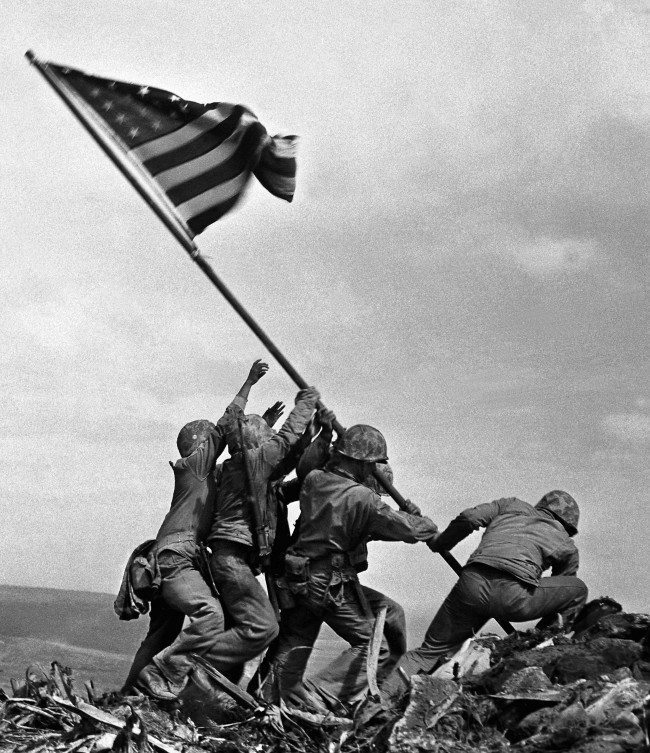 ON this day in photos: February 23, 1945: US raises flag raised over Iwo Jima. Joe Rosenthal took the wonderful picture as the U.S. Marines of the 28th Regiment, 5th Division, raised the American flag atop Mt. Suribachi. This picture won the Pulitzer Prize in 1945. FLASHBACK to August 3, 1972: Little Richard, the American rock singer, is seen with a football for a change. 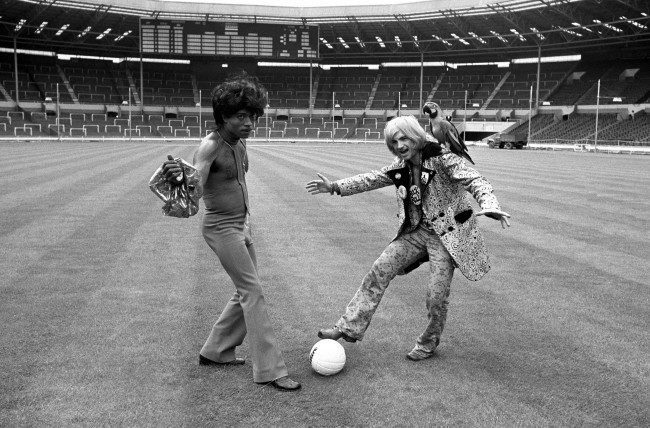 He and ‘screaming’ Lord Sutch, who is carrying a parrot at the Stadium in Wembley. FLASHBACK to October 6 1943: Actress Tallulah Bankhead, who won the Drama Critics Award in 1948 for her performance in the Thornton Wilder Pulitzer prize play, Skin of Our Teeth, has returned to Hollywood after an absence of 11 years. 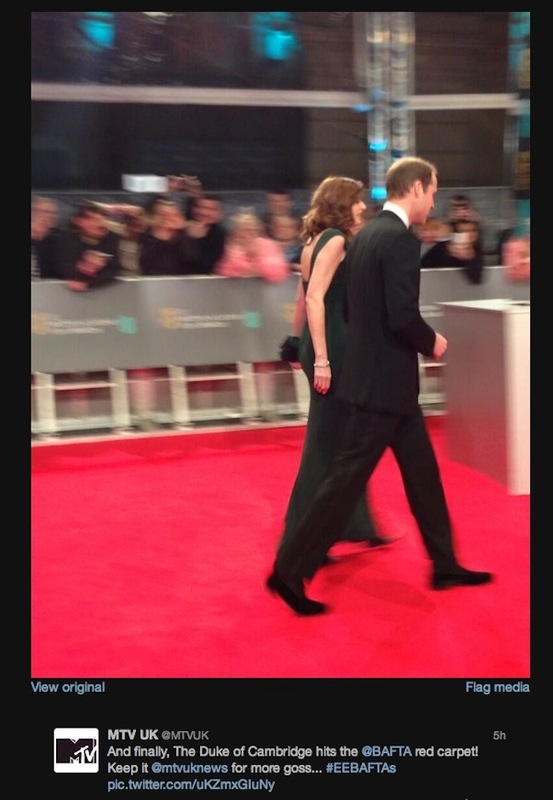 She will have the role of Mrs. Porter in Lifeboat, a Twentieth Century-Fox picture, directed by Alfred Hitchcock. He read her 90 pages of the script over the phone to New York, and then she headed Westward. 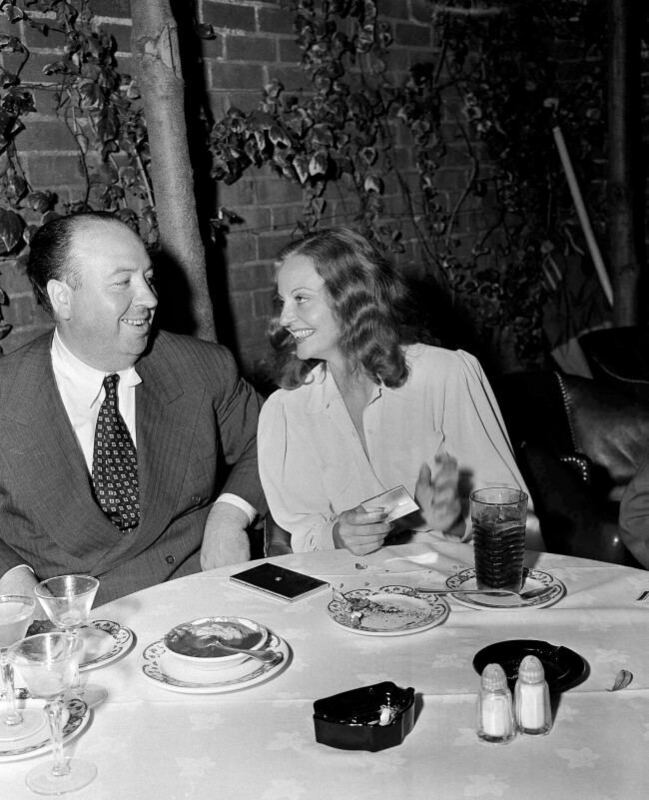 Miss Bankhead and Mr. Hitchcock dining in Hollywood, Los Angeles. Lord Willis, who recently attacked ‘The Beatle Cult’ in a House of Lords speech is pictured with his daughter Sally, as they listen to the Yardbirds in the back garden of his home in Shepherd’s Green, Chislehurst, Kent. The Yardbirds, a pop-group of five ex-public school boys from the Richmond area of Surrey, had unexpectedly visited Lord Willis to explain ‘what pop music is all about’. Lord Willis, the scriptwriter who created television’s ‘Dixon of Dock Green’ invited them into the garden where he was sunning himself. 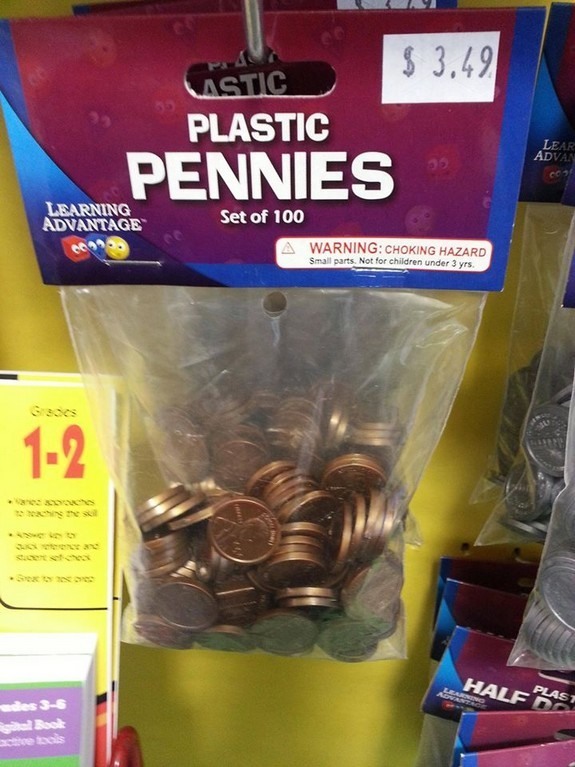 After a discussion, he then asked them to play. 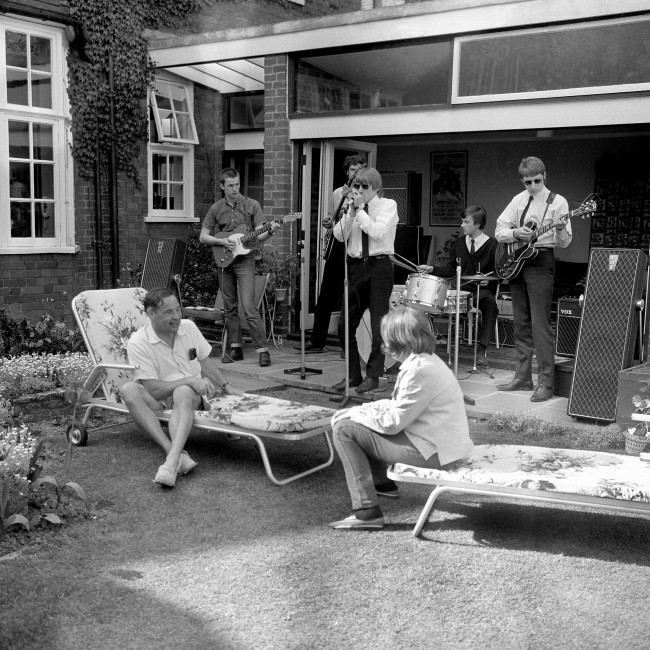 The group, who favour hairstyles short and long, are left to right: Eric Clapton, 19, Paul Samwell Smith, 21, Keith Relf, 21, Jim McCarty, 20 and Christopher Dreja, 18. 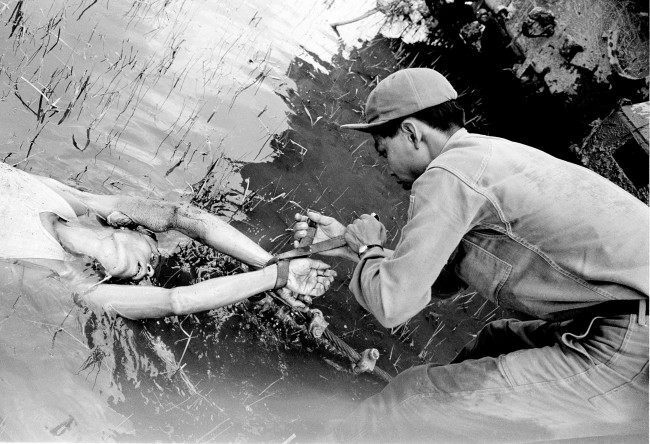 FLASHBACK to 22/05/1964: A Vietnamese soldier ties the hands of a Viet Cong guerrilla to an armored troop carrier before dragging him through the stream in an effort to make him talk. 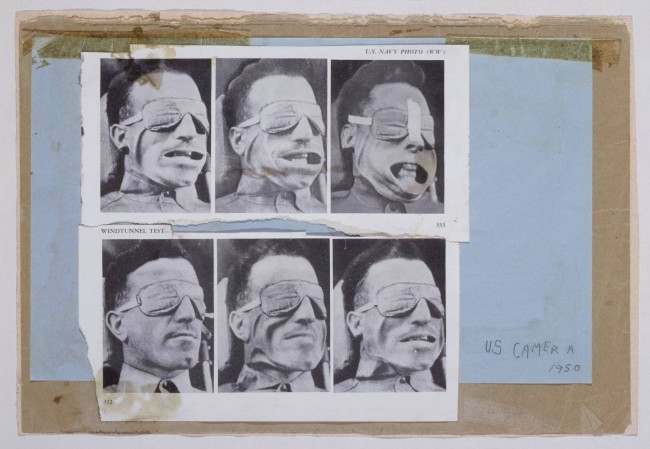 The prisoner of war was caught with a weapon and documents during an operation held by Vietnamese troops in Dinh Tuong province south of Saigon, morning of May 22, 1964 during the Vietnam War. 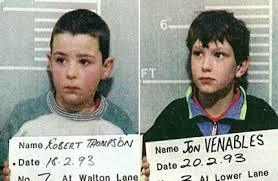 ON This Day in photos – February 20 1993: John Venables and Robert Thompson (both aged 10) are charged with the abduction and murder of two-year-old James Bulger in Liverpool. James went missing from the Strand Shopping Centre in Bootle the Friday before. His mother and father made appeals for his safe return. 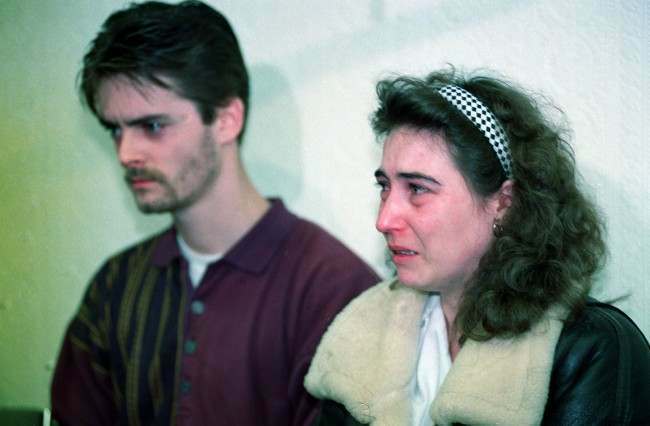 Denise Bulger, mother of James Bulger the 2-year-old boy who went missing in the bootle area of Liverpool, breaks down at a police press conference in Liverpool. 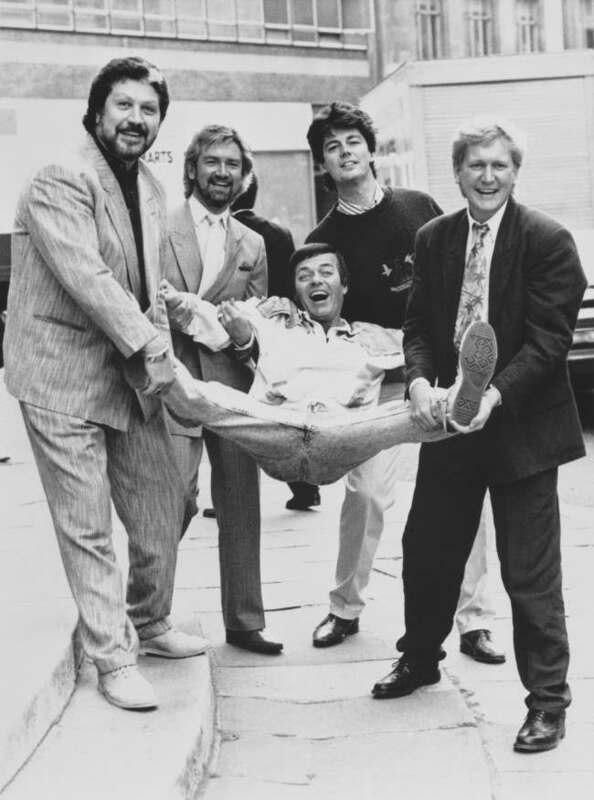 FLASHBACK to 30/09/1987: BBC Radio One Breakfast Show DJ Mike Smith (right) is joined by former presenters of the early-morning slot as the network celebrates its 20th anniversary. From left: Dave Lee Travis, Noel Edmonds, Tony Blackburn and Mike Read. 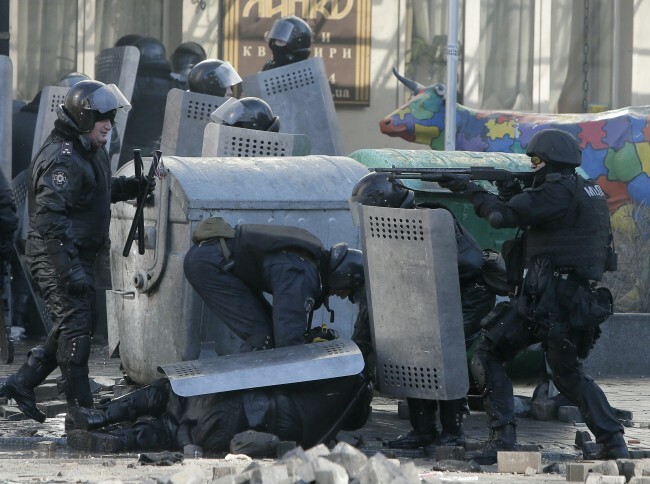 IN Kiev’s Independence Square, people have been killed. Using stuns guns and water cannon, police moved in to smash the protestors camp. 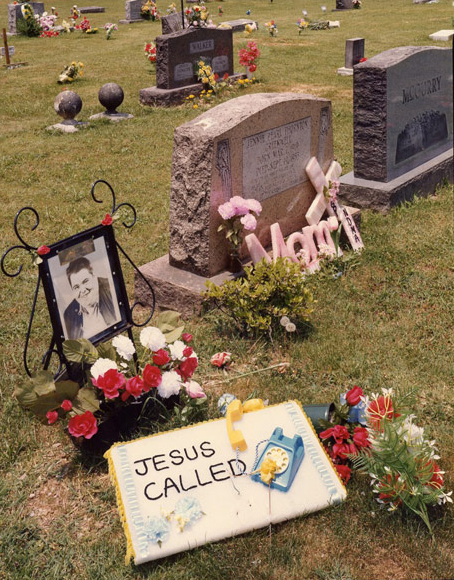 That was met with extreme violence. At the time of writing, 13 people have lost their lives, including six policemen. 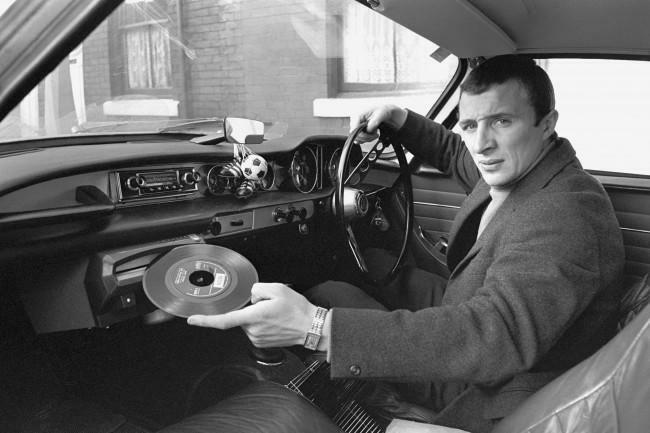 FLASHBACK: Manchester City’s Mike Summerbee demonstrating the built in record player in his new Swedish sports car on 17/03/1967. How fast is he moving? THE Anorak’s pictures of the day brings you the best photographs from the UK and the rest of the world.